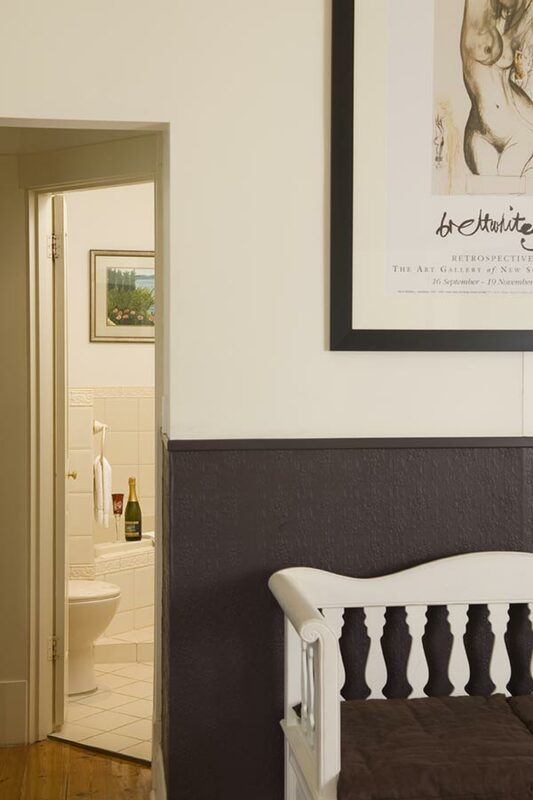 Indulge in the charm, beauty and elegance of this stylish 1850’s tranquil retreat. 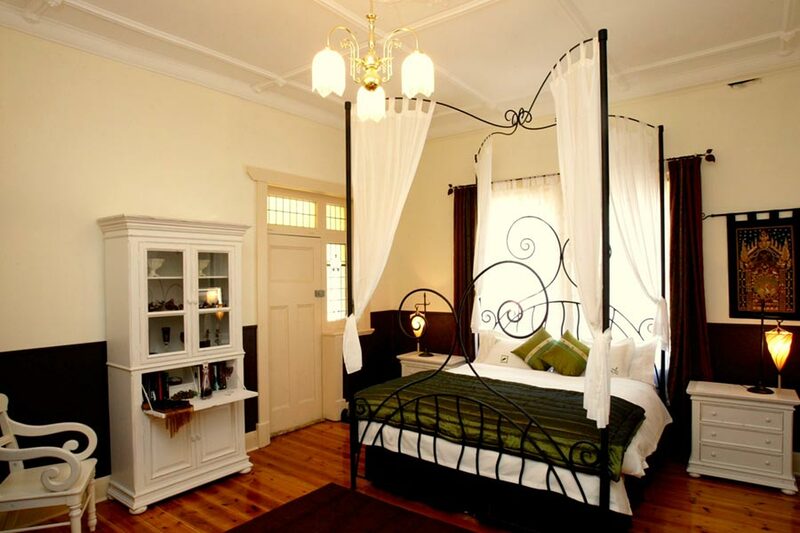 19th century architecture with a modern French contemporary design make this lovingly restored bed and breakfast the perfect romantic escape for lovers and wine connoisseurs. 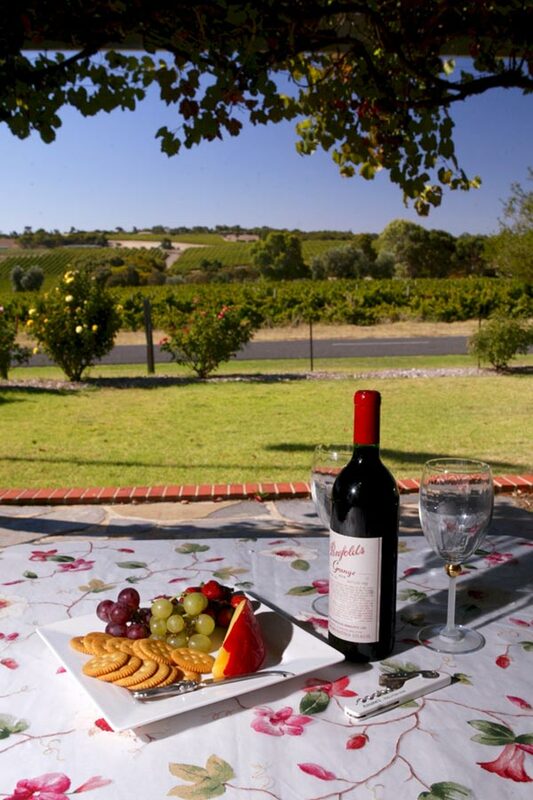 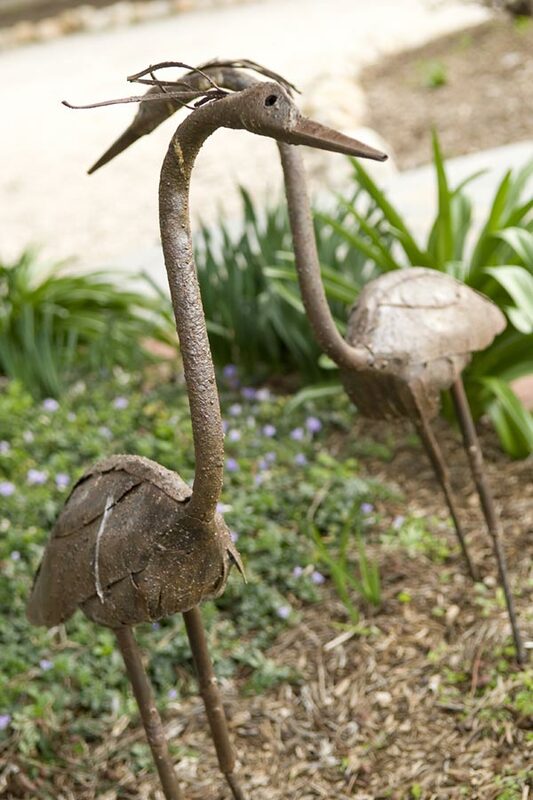 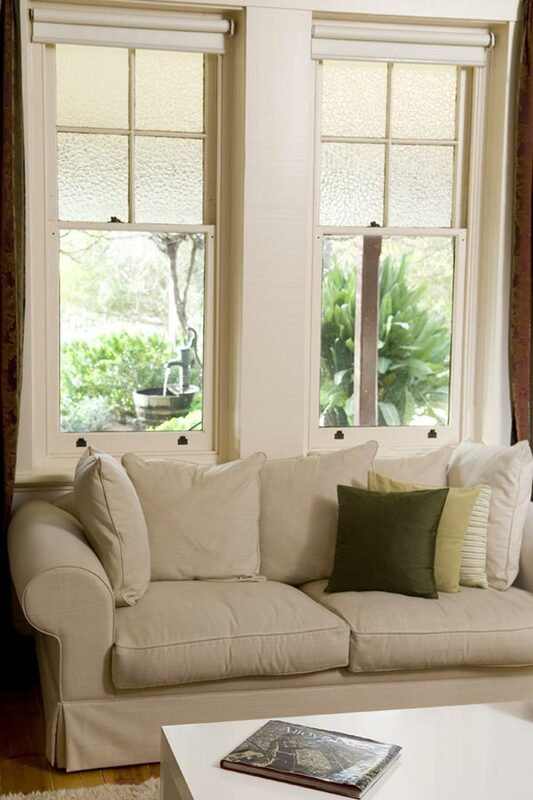 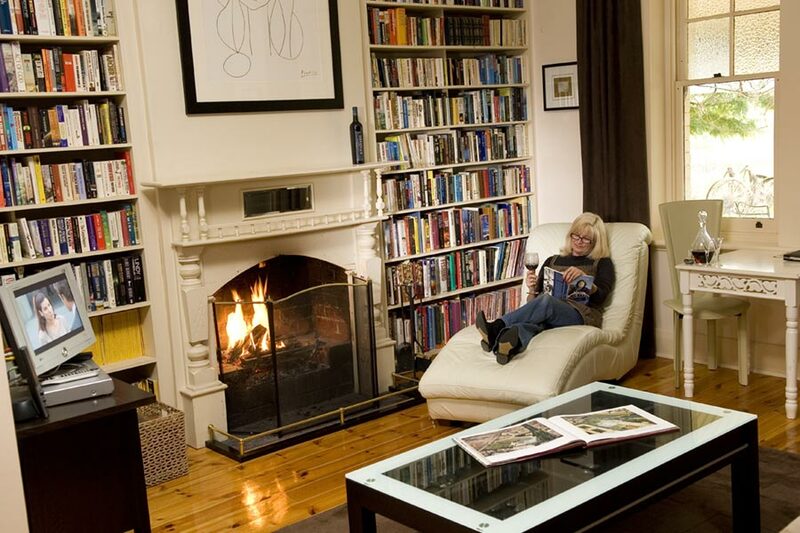 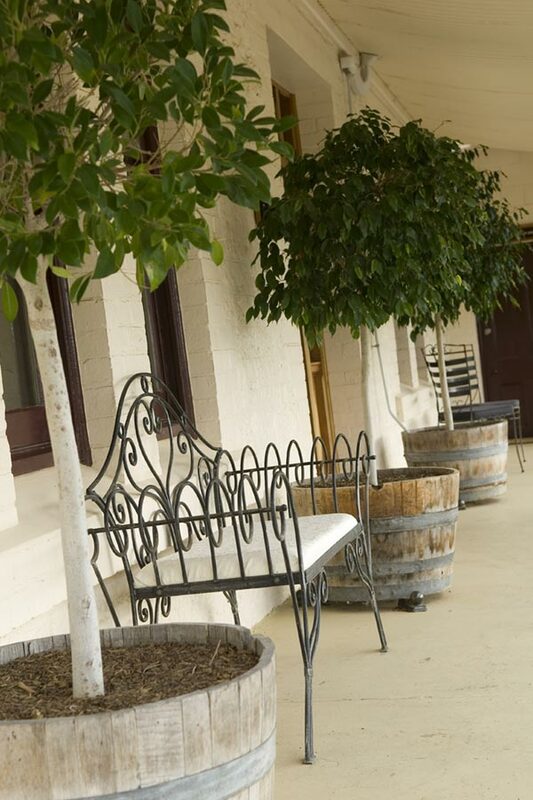 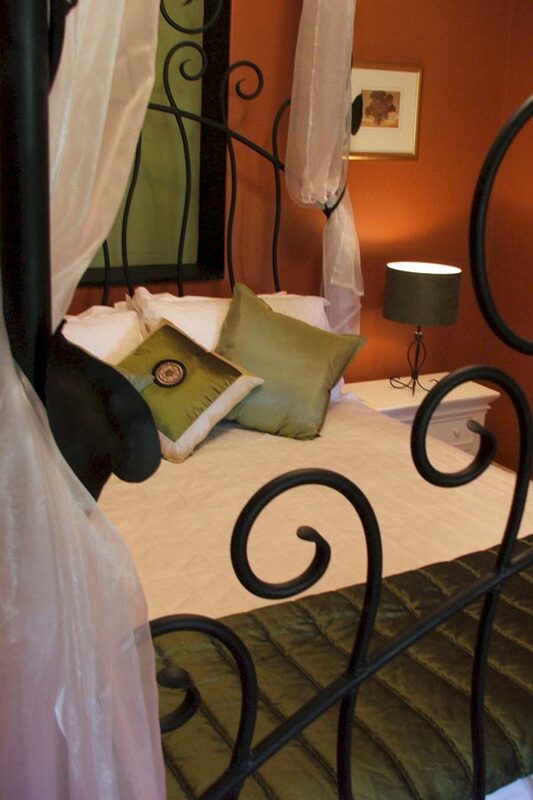 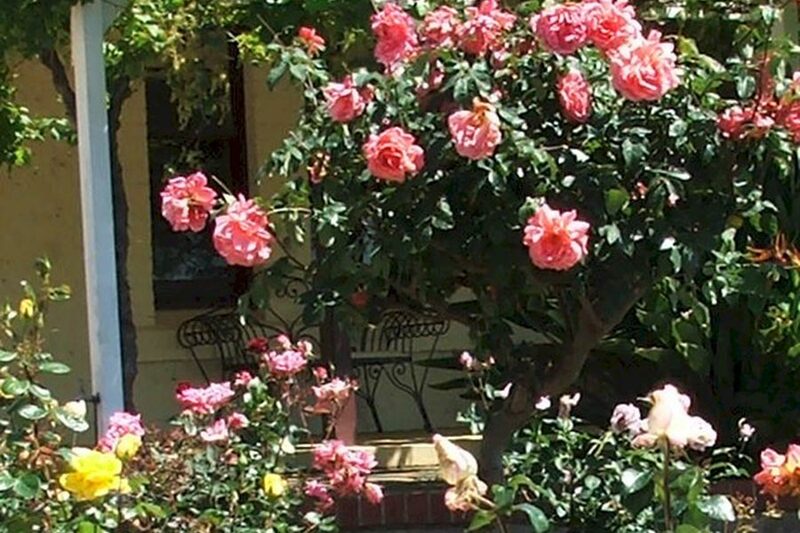 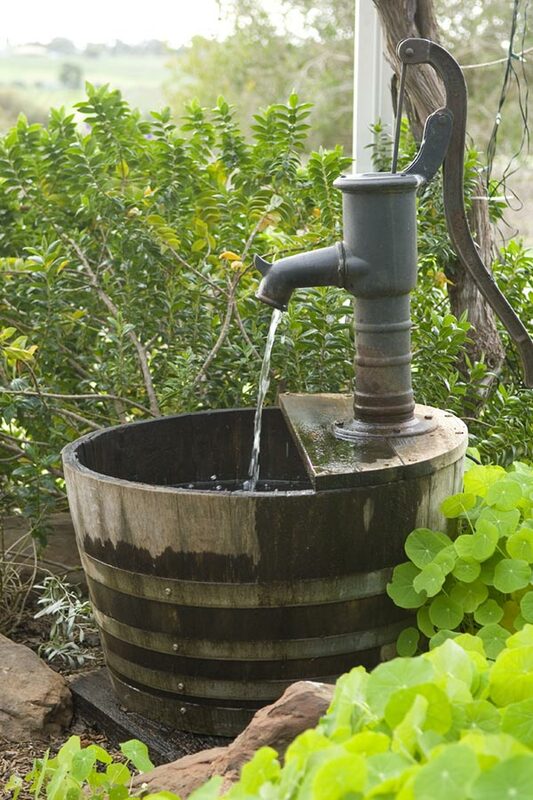 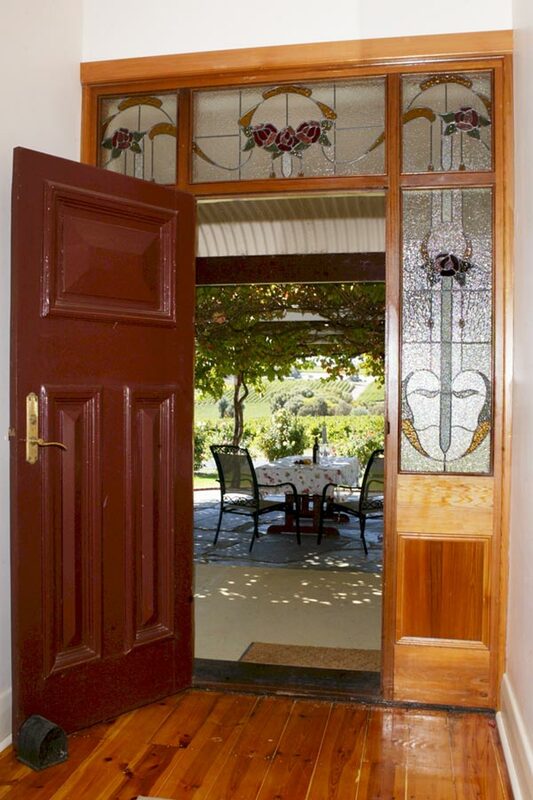 The Vintage is set in a quiet, peaceful part of McLaren Vale with distant views of vineyards. 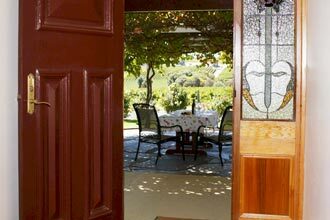 Only 45 minutes from Adelaide and a minute’s drive into the heart of the township, where you will experience McLaren Vale’s famous hospitality. 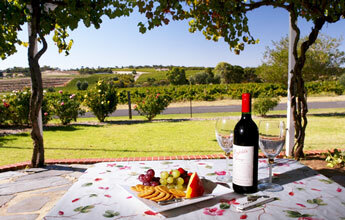 McLaren Vale is a unique destination offering award winning restaurants, wineries, art trails and galleries, history and much more. 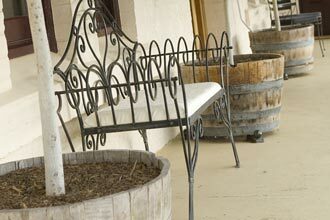 The Vintage is the perfect getaway to begin your wine country experience. 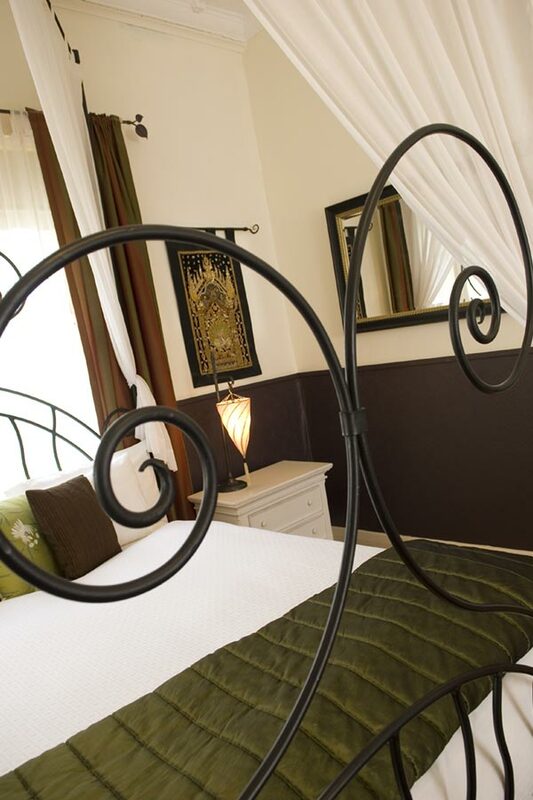 Wood fires, soft robes, luxury linen, glorious wrought iron four poster beds, free wifi, Nespresso coffee machines and a complimentary bottle of premium local wine on arrival are all complemented by the heritage and luxury of the property. 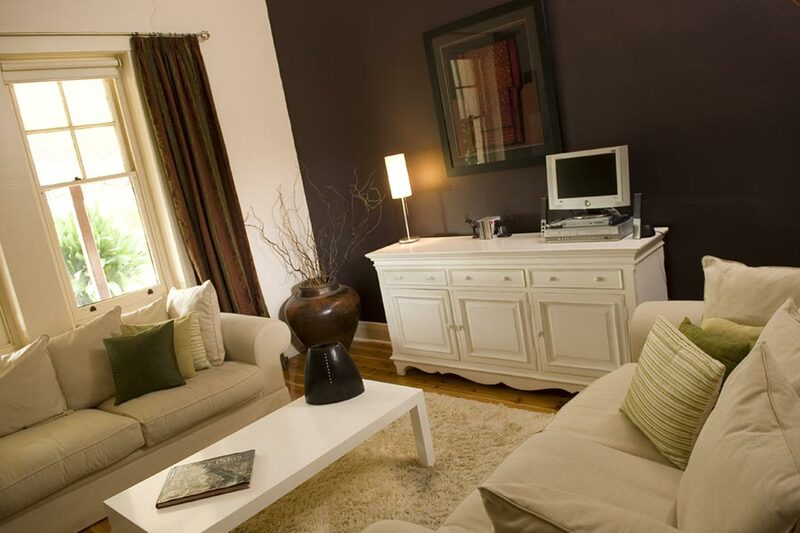 With only two large suites, it offers privacy and undisturbed relaxation in self contained luxury boutique accommodation. 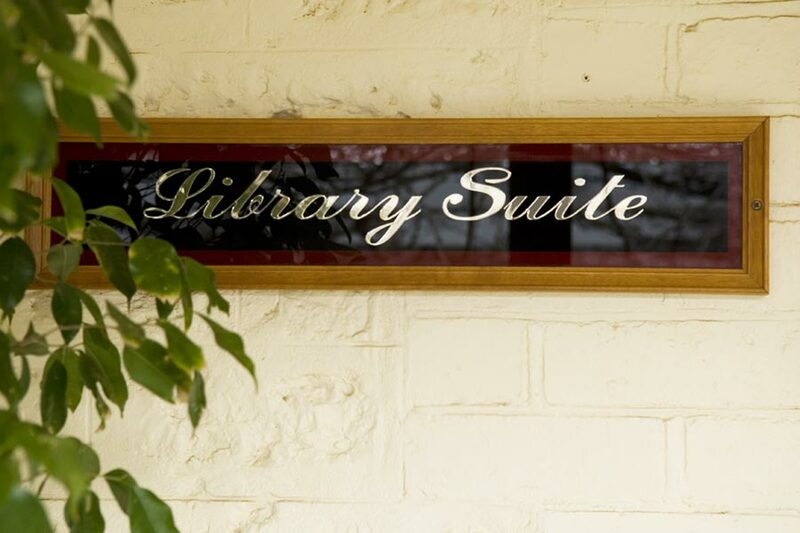 Indulge yourself, escape for a night or bring another couple with you and enjoy the spacious luxury of the combined suites and surrounds. 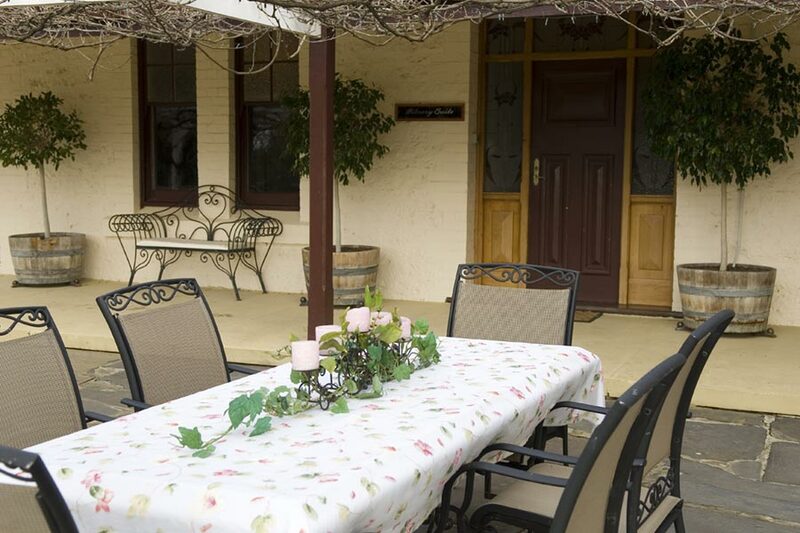 Owners, Roz and Brian live on site and are there to assist you with any detail that will make your stay a memorable one.